Need advice? Let me help. Whatsapp or Text me at +65 9118 0007 for a faster response. Alternatively, you can also submit your enquiry below. 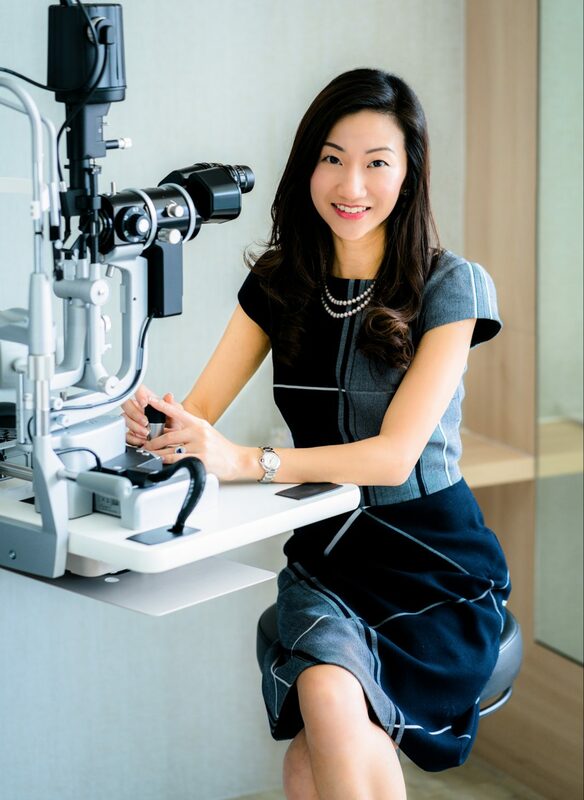 Dr. Pang is an internationally recognised Retinal Eye Surgeon and has been a speaker at many international meetings and authored numerous peer-reviewed articles. She has more than 13 years of ophthalmology experience and has performed thousands of cataract and retinal surgeries. Outside of ophthalmology, Dr. Pang is a mother of 2 children and enjoys an active lifestyle including marathons and pilates. She also enjoys baking in her spare time. Dr. Pang believes firmly in giving back to community even from a young age. She is a strong advocate of family mission trips, where she brings her young children to help underprivileged people in under-developed countries.